Homewood Mountain Resort, founded in 1961, is one of California’s first winter recreation resorts. 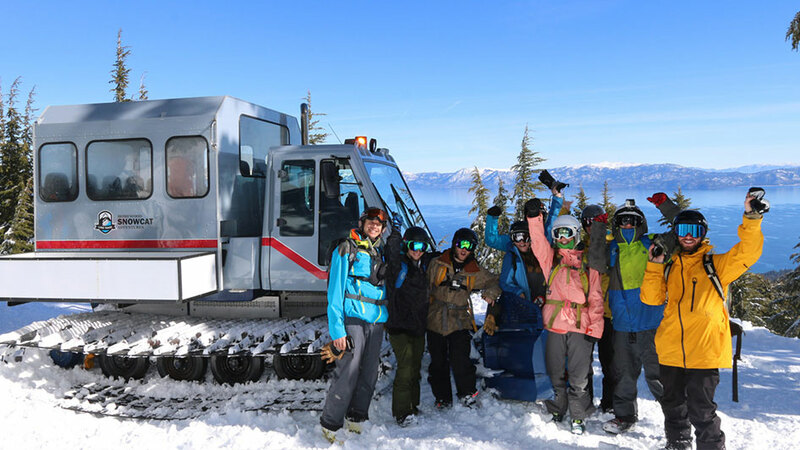 Winner of the 2013 National Ski Areas Association Golden Eagle award and the 2013 California Governor’s Environmental and Economic Leadership Award for environmental stewardship, Homewood continues to offer premier winter skiing and snowboarding with a focus on guest service and unique vacation packages. Located on the West Shore of Lake Tahoe, Homewood is accessible via Interstate 80 to California State Route 89, just 55 miles from Reno Tahoe International Airport. The resort boasts 1,650 vertical feet, which rises from the shores of beautiful Lake Tahoe to its 7,880′ summit elevation. The resort averages 450 inches of snowfall and 300 days of sunshine each year. 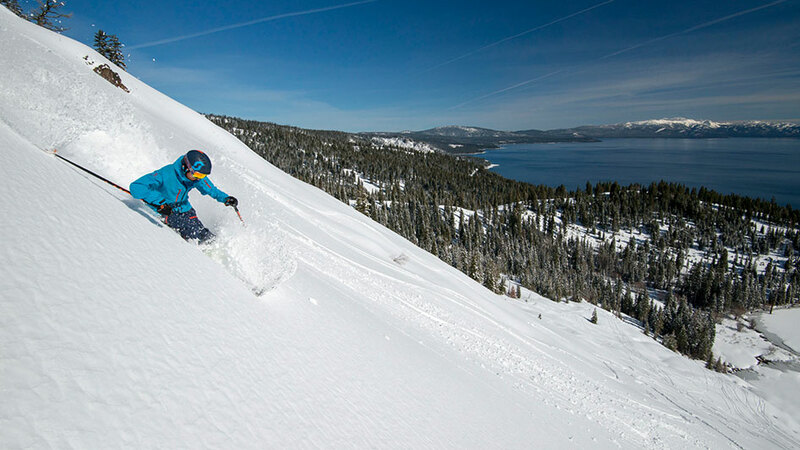 While there are beginner terrain options (15%) and advanced terrain (35%), skiers and snowboarders often come to enjoy an abundance of intermediate terrain (50% of the mountain) while taking in the views of Lake Tahoe, which is visible from every run on the mountain.